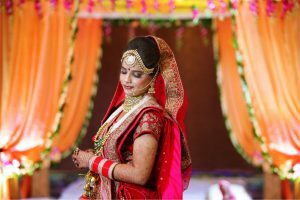 How To Choose The Best Wedding Photographer In Kanpur? 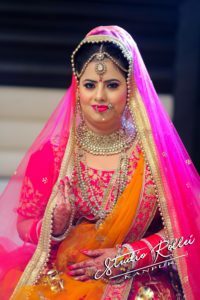 worried about how to choose the best wedding photographer in kanpur, for each and every person wedding day is very important and need to be worth memorable. Memories of wedding are the real treasure of a person especially the memories that they need to keep as a treasure. The wedding day itself is an event that we do not like to forget and as the year’s pass, memories fade and we will find that we are relying more and more on wedding photography, videos to spark a memory of those days. Capture those auspicious wedding moments by an impressive wedding album, trailers, and films. To capture those wedding moments you need to have the best wedding photographer. Since this day is considered to be the best day in an individuals life each and every person wish to keep the photographs as a treasure. So everyone relies on an expert photographer who is best at capturing the special moments in the wedding. Let us see how to choose the best wedding photographer in Kanpur. Wedding vendors like music, flower, arrangements, cake etc can be heard, smelled, tasted or can be seen but wedding photography can only be known by really getting into the fact. So there is a need for research on professional skills, artistic style of the wedding photographer in kanpur while choosing your wedding photographer in kanpur. Let us see the important things to be considered while choosing the wedding photographer. 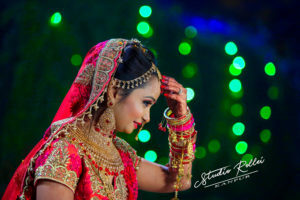 First of all, decide the wedding photography style you prefer and that will help you to sort out the wedding photographer of kanpur to shoot your wedding ceremony. Listed below are some of the wedding styles. Documentary: These are the forthright pictures of people, decorations, and actions. Portraiture: If you wish to have classic portraits go on with a traditional photographer who takes posed shots. Fine art: Here the photographers will infuse their point of view and style in photographs. Edgy and Bold: This is marked by the outside of the box with tilted angles and unconventional framing. But there are wedding photographer who blend the above-mentioned styles. Choose the best wedding photographer for your wedding day. Do your search by reading the reviews from recent newlyweds and searching for local listings. Review the wedding photographer’s websites and blogs to check their photos. Also check out their Facebook, Instagram and Twitter pages too. Meet the potential wedding photographer in kanpur personally. If you like what you have seen on their site and fees, book them for your wedding date. Talk about your venue, wedding style and on about the things that you need to make clear. See two or three full galleries from real wedding shot they had done to make sure of your choices. Also, ask to show at least one or two complete wedding albums that are similar to your settings. Review at the key moments that they had captured. Look out the photos, compositions, and good lighting. Find out what is included in the standard packages, the range of amount for your extras like engagement shoot, special effects etc. Once it has happened, make sure about the timeline on the day you get your photographs. Hope you got an idea on how to choose the best wedding photographer in Kanpur. A lot of research and homework is required to choose the best wedding photographer of Kanpur. 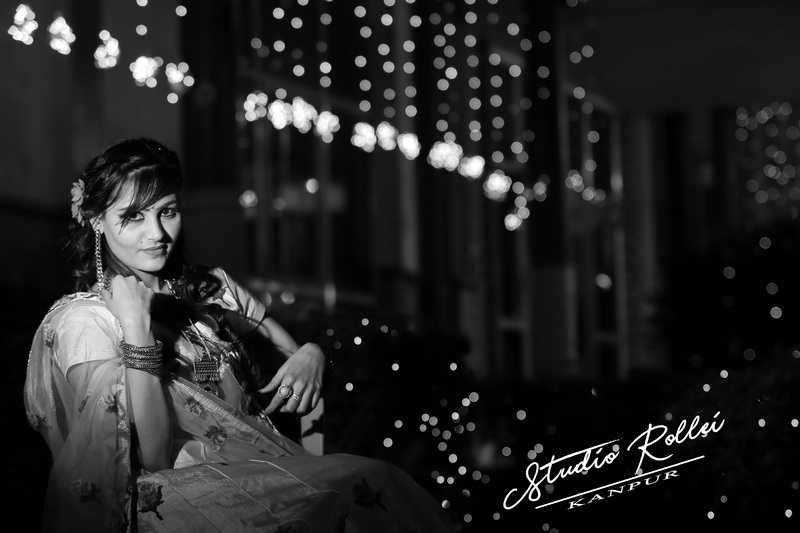 At STUDIO ROLLEI, we are a team of Best Wedding Photographers in Kanpur, India, who capture the priceless moments of your Big day in such a way that you can cherish forever and relive them each time you look at those Pictures and Videos.